Our beautiful high-tech clinic is finally up and running! Appointments are presently being taken for Tuesdays, Wednesdays and Thursdays. 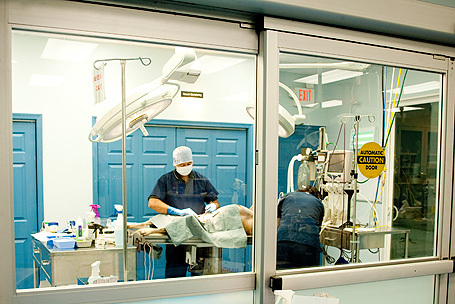 We have three exam rooms and seven surgical procedure stations. Call Michelle to make an appointment 215-331-7918. TELL YOUR FRIENDS! 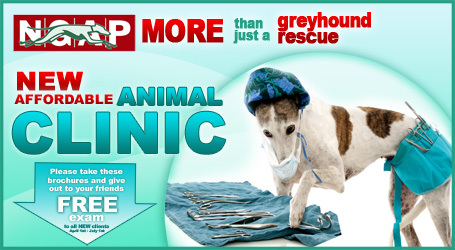 New clients will receive a free examination until July 1, 2011!!! We welcome all breeds plus felines. 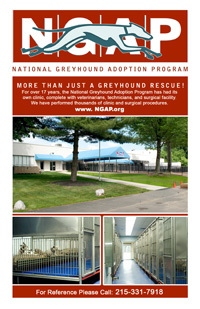 Click the brochure icon to print our new clinic brochure with coupon!